Burnout is something that happens to the best of us. First, how do we even determine if we are burnt out versus just tired? There are many factors. Coding is no longer enjoyable and extremely hard to focus on. Increased irritability (as if devs aren't irritable enough). Those are just some of the feelings you can get during burnout. All of them have one thing in common. You are stuck in place. I work long long hours everyday, rarely getting a day off. 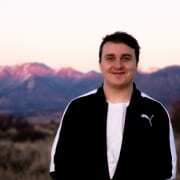 I am a business owner and sole developer working on some big web projects. In order for me to complete a lot of these projects on time, I had to stay up late, sacrifice quality down time and sleep less. Which is why I was an idiot for taking a second job. A lot of people (especially entrepreneurs) are so obsessed with how fast they will become successful that they will sacrifice their mental health in order to constantly push themselves. 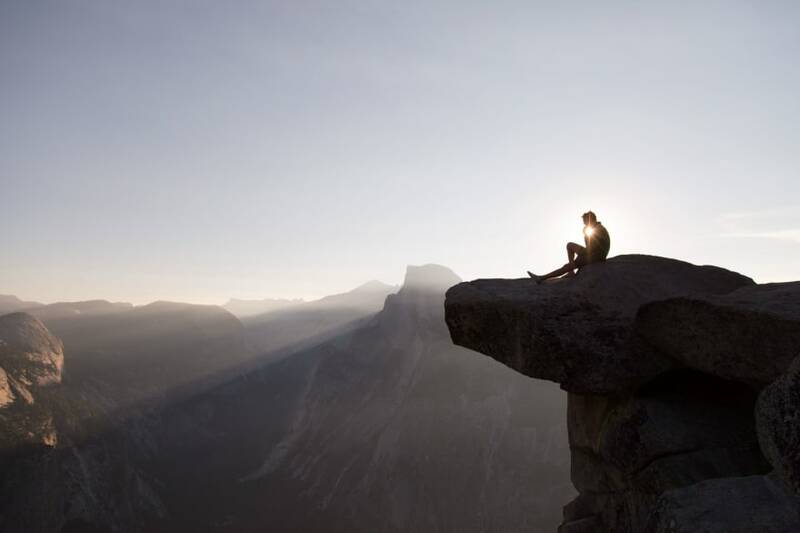 Stepping out of your comfort zone is fine but putting yourself at serious risk for nothing is just stupid as I learned. After the dreaded 6 weeks of the second job I did (while balancing project deadlines on the other side), I felt like everything I was doing was a waste of my time. I no longer enjoyed creating things. I felt like I destroyed the only passion I have. Would I feel like this forever? The answer is no. I did lots of different things to help recover myself from this burnout. Here is what I learned. Yeah yeah, I get it. Stop working so much and you will be good. Although this seems obvious, let's read between the lines. 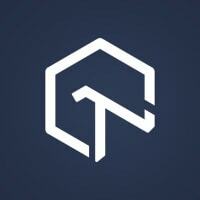 Let's say you are a developer for a company and work 5 days a week 9am - 5pm. You're getting a solid 8 hours of work in a day. That means you have 2 days off to do whatever you want to do. Now when I characterize work, I am meaning coding that you are being paid to do (most likely code that you don't 100% want to be writing). If you work 40 hours a week being a developer. It's ok to leave it at that. This article perfectly describes being ok with just working as a programmer without it being their life. Now if coding is your life. Learn to take a break. Code something you want to once in a while. Contribute to Open Source projects. Learn when to just stop. Programmers are generally unhealthy people. How can you blame us? Our jobs is to type for hours and then type for hours in different combinations. It's chaos. 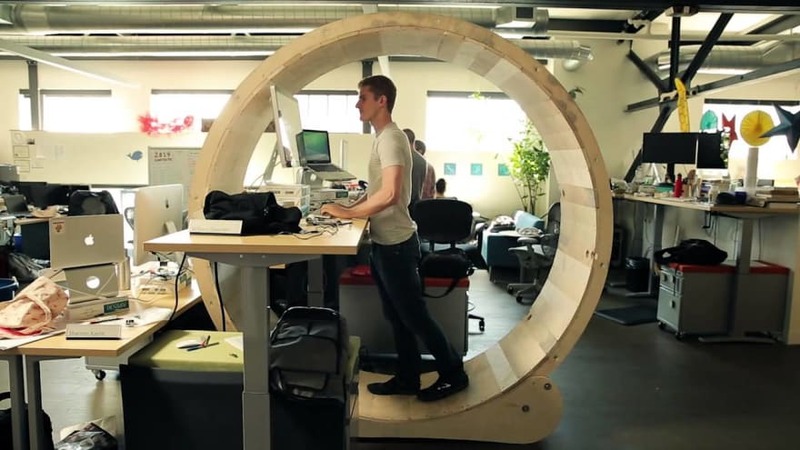 Luckily there are hamster wheel desks that allows us to walk while programming at our desks. Personally, this isn't cost effective so instead I just purchased a gym membership and went every other day while improving my diet. Not only did I feel better about myself but my code got better and better. After a workout, I decided to rewrite a bunch of jQuery code I did 6 months back... yeah, that's how amazing you feel. My life is fairly routine. Work, read, sleep, repeat. I started to go to the gym at this time and go for runs at night time to make things different for me and I felt motivated to go back to my life and work on my passions that I was slowly getting back from burning out. My girlfriend and I started cooking more together and going on bike rides. Adding this to my life made it really exciting. So all of these tips help to prevent burnout. What if I am already burnt out? Patience is key. Talk to your loved ones. Feeling depressed is a horrible feeling. You can't do anything because you feel like you are too tired to do anything. After this feeling you will come into a state of negativity and self-doubt. Never have I contemplated so much life decisions in a short span. It's sad. Despite all of this negativity in my life. I had to keep telling myself that just like it took a lot of work to let my brain get into this state, it will also take a lot of time and work to get out of it as well. Which is why I took a week off work to allow myself to recover. Sometimes you won't have this opportunity but the healing process may be a little slower. Talk to your loved ones about how you feel and let them help you during your recovery process. If you have enjoyed this post feel free to follow me on twitter! The first time I experienced burn out I didn't understand what was going on; since then I have learnt to take regular breaks every three months and weekends are for rest! During winter months I go to the gym and the rest of the year I do hillwalking, will often find me in the lakes or Snowdonia. After that, just learn to say "no", a lot harder than you think! Been running my own business for 15 years +, self employed for 25 years + and still struggle the be realistic sometimes. I have a similar problem - in 2017, I had very little opportunity to code! Instead, I've been drowning in admin and devops work. Eep. This year, I've started fighting for my coding time. I've begun prioritizing coding tasks above many non-coding tasks. Many non-urgent managerial tasks can wait an extra day or two. A lot of devops stuff can wait a day or five. Or ten. Whatever necessary to ensure that I get at least one good day of coding in a week. This may sound particularly callous and irresponsible coming from a Lead Developer, but I've realized that working in a burned-out state helps nobody. You know it's bad if you're getting linker errors and ENJOYING IT! I'll still get my job done, but I have to have coding time to be able to enjoy it. Off the clock, I have a schedule for study three different things I've been wanting to master for a while: SQL, the second half of Learn C The Hard Way by Zed Shaw, and Linear Algebra. Even more importantly, I've started work again on my open source music player, Elements, and I've set some pretty strict boundaries there to keep it fun. I love crazily obvious posts like this... It's all completely logical, it makes sense, we should all know this stuff already; in fact, reading through it, it feels like I know what you're going to say before you say it. But the reason I love them, is because it helps reinforce knowledge of those habits that we all know we should have, but just don't. Can't say I've ever suffered from a full-blown burnout, but sometimes it does feel like I live my life on the edge of one.. Unfortunately one of the side effects of insomnia, especially combined with an endlessly curious personality, is that I spend most evenings coding/studying/researching, often until the early hours of the morning. Then I start my day around 4am, doing much the same until I head to work (to code some more) around 7am. It's not my fault though! There are just too many awesome things out there, I want to learn about them all.. Lol. This article couldn't have come at a better time though; it feels like the project I'm currently working on is trying to drag me down into a dark pit of despair, where each time I feel like I'm about to get it to the next stable point, something stupid goes wrong and I end up with more issues to fix. do not take extra jobs/projects for money in your free time. If you are coding for money, usually is not fun and stressful, and it is not good on the long run, for your health and passion. build stuff you like, for free, to learn. I played with all possible SDKs and toys like Sphero, newest technologies while in alpha stage and made small games. I Spent the last two years without any vacations, because I'm fan of learning and keep going ahead, and the jobs while they were good at the beginning they soon became really stagnant and time consuming, I ended up waking up at 6 am, and going back home at 9:30 pm between transport and job hours, so I barely saw my family between weekends, and some times I just stayed up late so I could keep learning something else, but there was a moment where those three points you mentioned at the beginning, just kept showing more and more and more, I decided to save enough for two months, and resigned to my job. Cheers Guys! don't forget yourselves! Love this reply Angel. I 100% agree. I think a lot of the times people over invest themselves in programming that they forget that they are allowed to have other passions. Shortly after writing this, I listened to a podcast featuring Laura Medalia, a software engineer that talks about her love for fashion as well as programming. It brings lots of points that you brought in as well. It's important for programmers to separate themselves from their jobs and have other hobbies that they can escape with. This is solid advice even for non-devs. I can't stress this enough, and hope that more people will have the foresight to learn from our mistakes without having to repeat them their-selves. One thing I can recommend is to go camping whenever you have a long weekend. It's amazing how quickly your circadian rhythm can reset when your only light after nightfall is a small fire and the stars. I have a terrible habit of being a night owl and sleeping in, but after my first night everything gets reset and is usually good for 3 months before my sleep schedule starts to drift again. Anyway, taking a weekend to unplug and get a completely different pace can do wonders, so I highly recommend it. I had camping in mind when reading this but of course there are many other ways. What's great about camping from a dev perspective is how technology really is in every part of our lives. Just enjoying the wilderness and enjoying what is given to us by nature really puts things into perspective. Agreed. Had burnout a couple weeks ago. I acknowledged it. I knew I wouldn't get anything coded for a couple days since I couldn't focus, but I kept sitting in front of my laptop, in case of an emergency. A couple days later, the spirit of coding embraced me and I was back in full force. Even better, a couple weeks later, my inbox is near-zero, where I like it to be. Its a career killer. I've been jobless out of burnout for 6 months already. Tried to do something else like making game, turn out it burns more passion than I can make.. However some burdens I used to have back then are no longer there. The grass isn't greener, but is not bad at all I think. This is excellent, and very timely. What is everyone's secret to saying "No" in a way that is heard by your employer? I've attempted a few times and it just seems to get lost, in addition to me caving in and just doing it anyway. Love these tips! I feel like cooking is a really therapeutic thing to do if you feel burned out from coding. I dunno why it just feels pretty similar in a good way and usually makes me more energized to code. Good article and summary. Many people really underestimate the impact on their health, and burnouts seem to become happening more often. Great article, I think the last point is most important which is having patience and accepting we are human and accepting the limitations we have. Also having a hobby helps. Great article, thanks. It helped me a lot. Glad to hear Paritosh :) That's what helped me too. Here is a list of 21 platforms that serve as a lifeline to every web developer from information gathering to cross browser testing their development code. What was your last dev related Google Search? What almost made you give up programming?